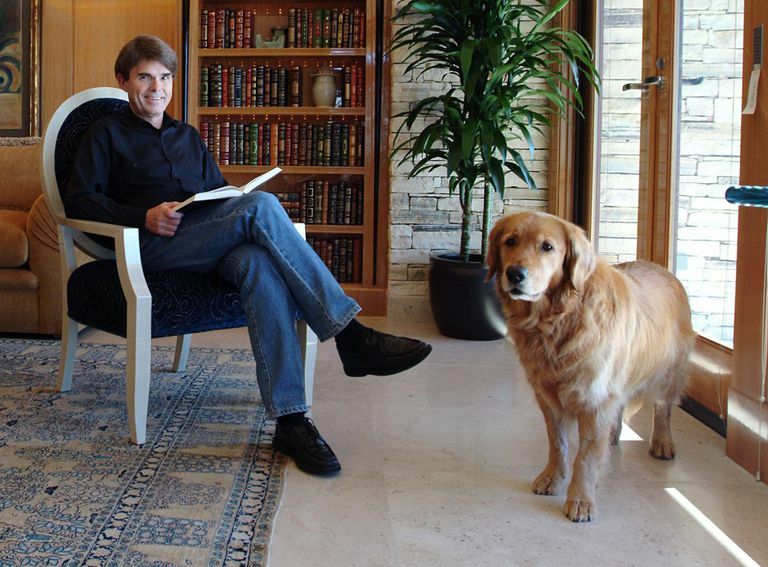 Dean Koontz and his dog in his Newport Beach, California home in 2003. Dean Koontz is one of the most prolific suspense writers alive. It is no surprise, then, that many of Koontz's books have been adapted into movies. Here is a complete list of Dean Koontz movies by year. 1977 - "The Passengers" aka "The Intruder" (1979 video release) This was adapted from the novel "Shattered," which Koontz wrote under the name of K.R. Dwyer. It was filmed in France and Italy and released in French. The original title was "Les Passagers," and it was also released on video in the US as "The Intruder." 1977 - "Demon Seed" Based on the novel of the same name, it starred Julie Christie and Fritz Weaver as a couple whose super-computer Proteus IV gets a little too familiar with them. 1988 - "Watchers" Based on the novel, boy (Corey Haim) meets dog. Dog is a super-intelligent runaway from a genetic research lab. 1990 - "Whispers" Based on the novel, Victoria Tennant gets stalked in Canada. The tagline was, "Fear shouts. Terror whispers." 1990 - "Watchers II" Still based on the novel, the dog saga continues, now with Marc Singer and Tracy Scoggins. 1990 - "The Face of Fear" This was a TV movie based on the novel. It starred Pam Dawber and Lee Horsley. A killer stalks a guy who has psychic powers and is about to uncover his serial killer ways. Good thing he was a former mountaineer. The tagline was, "Their lives are hanging by a thread, forty stories above the street. And a madman is trying to shoot them down." 1991 - "The Servants of Twilight" Based on the novel, Bruce Greenwood tries to protect a boy who might be the Antichrist. 1994 - "Watchers III" We can't get enough of that dog. This stars Wings Hauser. 1995 - "Hideaway" Based on the novel, Jeff Goldblum is brought back to life after a traffic accident, but now he has a psychic connection with a mad killer who is after his daughter, played by Alicia Silverstone. 1997 - "Intensity" Based on the novel, in this TV movie, Molly Parker tangles with serial killer/kidnapper John C. McGinley. 1998 - "Mr. Murder" Based on the novel, this TV movie stars Stephen Baldwin as a mystery novel writer who gets cloned, and the clone is murder-y. 1998 - "Phantoms" Based on the novel, the town of Snowfield, Colorado is not where you want to be. Starring Peter O'Toole and Rose McGowan. 1998 - "Watchers Reborn" aka "Watchers 4" The dog keeps going, this time with Mark Hamill as a detective. 2000 - "Sole Survivor" Based on the novel, this was a four-hour TV mini-series. 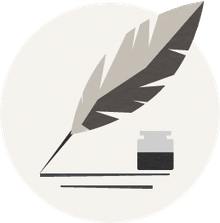 Billy Zane grieves over losing his wife and daughter in a plane crash, but the sole survivor (Gloria Reuben) may know it was actually a nefarious plot. 2001 - "Black River" Based on the novella, bad things are happening in this town. 2013 - "Odd Thomas" Based on the novel, Anton Yelchin portrayed a fry cook who sees dead people.